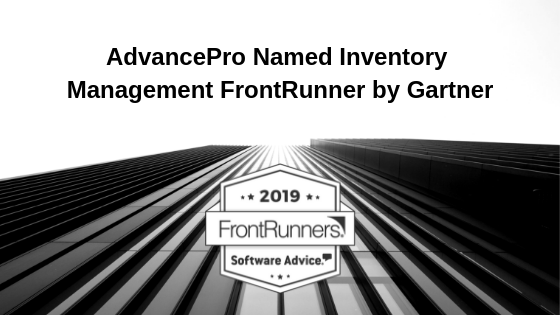 I am really pleased to share with you that AdvancePro has been recognized by Gartner as a FrontRunner for inventory management technology. We have been ranked 10th out of 175 Solutions, and have outranked nearly all of our competition in our space! The rankings were determined based on an analysis of usability and user recommendations, and I believe that our rank speaks to the continual work we do to improve our technology and serve our customers. End-user ratings of one to five stars on the product’s ease of use. End-user ratings of one to five stars on the product’s functionality. End-user ratings of one to five stars on how valuable users consider the product to be relative to its price. End-user ratings of one to five stars on how likely they are to recommend the product to others. 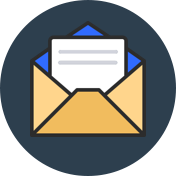 We’re always working to improve our technology and provide regular updates with features requested by our customers. Our most recent release, Version 11.12, contains over 60 new features and enhancements and offers enhanced usability of sales and purchase orders, unit of measures and a new integration with ShipEngine. Click here for the full release details. 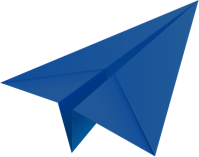 FrontRunners constitute the subjective opinions of individual end-user reviews, ratings, and data applied against a documented methodology; they neither represent the views of, nor constitute an endorsement by, Software Advice or its affiliates. For more information on the inventory management FrontRunners, click here. 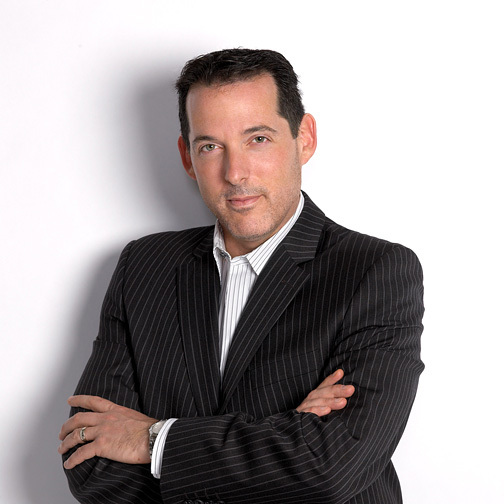 "Great application to manage and implement throughout the sales and purchasing process."